GoGo Cleaning Ltd Bristol is a name to be reckoned with as its been associated with big names in the aviation industry such as GE Aviation and Airbus. This week highly trained GoGo cleaners and cleaning supervisors from Bristol made their way to Cheltenham to commence a builders clean on a number of toilets blocks at GE Aviation. The results from the clean were amazing, the management was very happy and satisfied with the builders clean that was carried out. 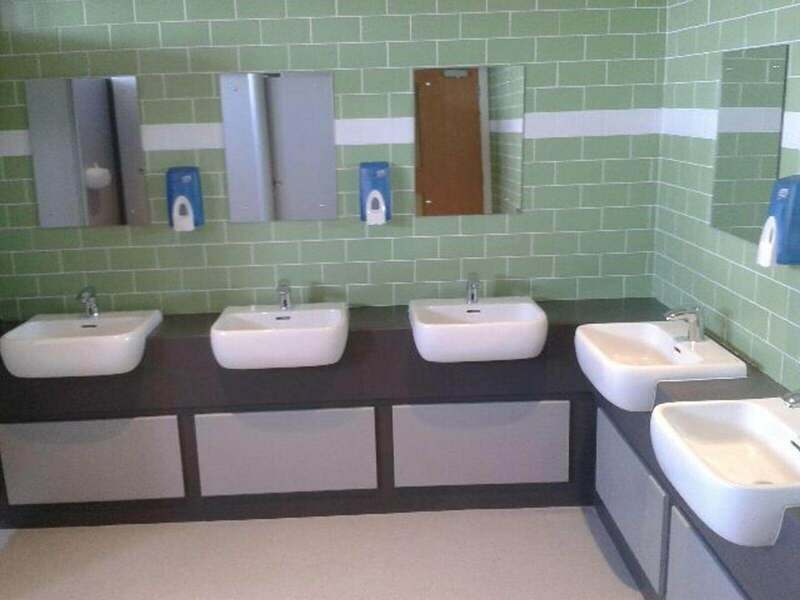 The builders clean included toilets, floor, mirrors, doors, hallway along with the other accessories present in the toilets. This was just one of the builders cleans being carried out by the GoGo Cleaners in Bristol this week with highly efficient results. All work from this nature is more than welcome. Looking forward to all of your enquiries.